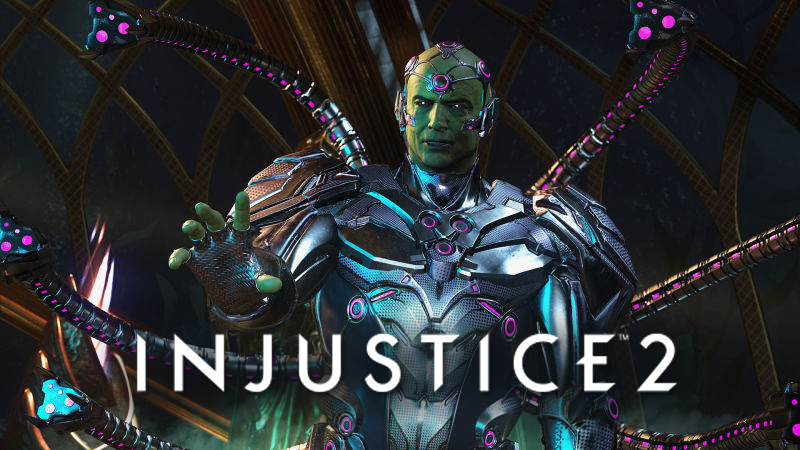 The long wait for Injustice 2 is finally over but you’re going to have to unlock some characters and premier skins yourself to have the full roster. Here’s a short and simple guide on how to unlock everything extra in the game, but you will need to have your wallet ready to get some of them. Beat the game on any difficulty with any ending. Can also be purchased in the Playstation Store or via Xbox Live. Available as a pre-order bonus. Can also be purchased in the Playstation Store or via Xbox Live. Can also be earned as a random reward through any mode that rewards gear. Earned when linking your Injustice Mobile Account with your Injustice 2 game. Earned via Injustice 2: Ultimate Edition. Earned via Injustice 2: Digital Deluxe Edition or Injustice 2: Ultimate Edition.